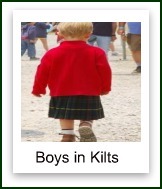 Kilts, one of Scotland's best known symbols! 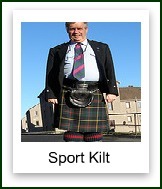 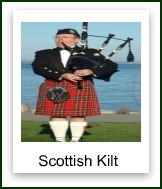 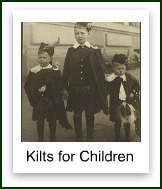 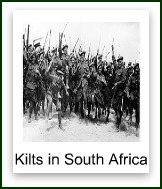 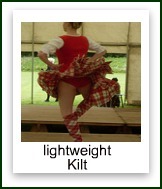 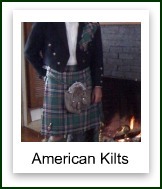 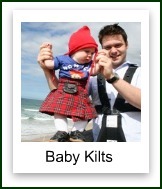 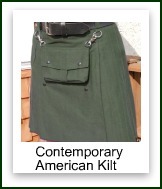 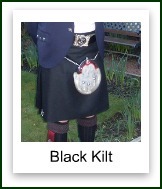 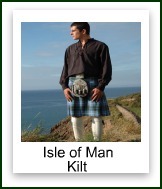 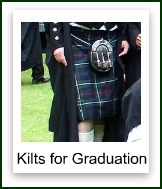 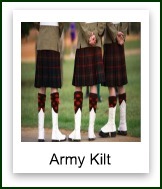 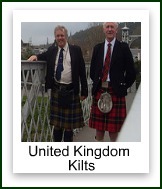 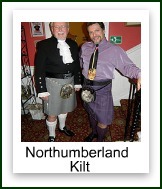 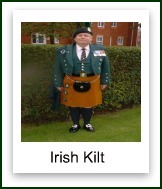 This page has been written to enable you to easily find the particular kilts that you are interested in. 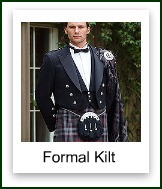 There are so many different ones to choose from, that a lot of people don't know where to start looking, if you find yourself in that category, then this page is for you. 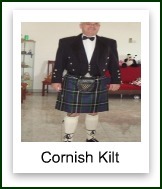 It covers all the different varieties being worn right across the British Isles, and also all the other countries around the world, where people celebrate their Celtic heritage. 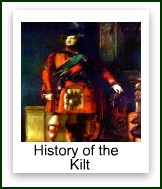 Although it is the National dress of Scotland, it has also been adopted by people living in hundreds of different countries across the world, and is recognized by almost everyone. 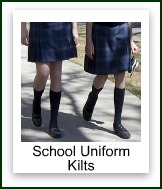 I trust that at least one of the thumbnail links will take you to a page that interests you, and provides you with the information that you are looking for. 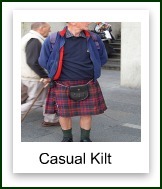 how to wear it, ensuring that your Highland Dress is worn correctly. 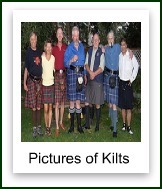 Another page you will find helpful, gives details on how to care, for it, which is very important if you want it to look its best, and last a lifetime. 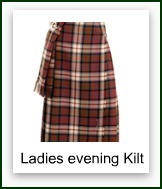 And for those who don't wish to buy one, there is a page dedicated to renting which allows you to wear a Highland Dress outfit to special occasions. 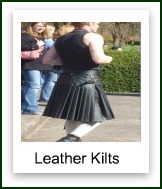 And the page on wearing one gives you a good idea of how wonderful it feels, to actually wear one. 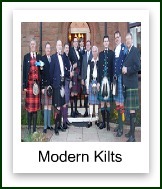 If you have any questions about this page, or any other on the website, please drop me a line using the contact us page, and I will be glad to help.